Like most midwifery practices in Ontario, we are a teaching practice. We have midwifery students at various points in their education learning at our clinic for most of the year. As midwives, we are grateful when our clients decide to share this intimate experience with a student, as it contributes to the education of future midwives, who will go on to provide care to more families in Ontario. It is always the client’s choice if a student is involved in her care. Most people enjoy having a student providing extra support for pregnancy, birth and postpartum. 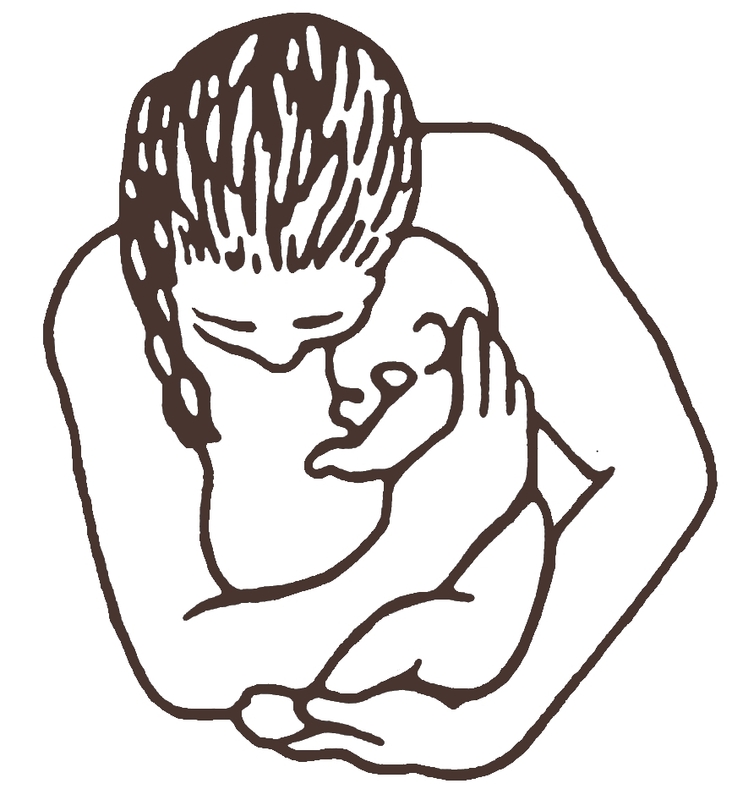 If a student is involved, an experienced midwife is always present for the birth and any other assessments. The student may be at stage where she/he can complete some of the prenatal and postpartum visits on her/his own; in this case, the midwife is accessible in the clinic or by phone if needed.